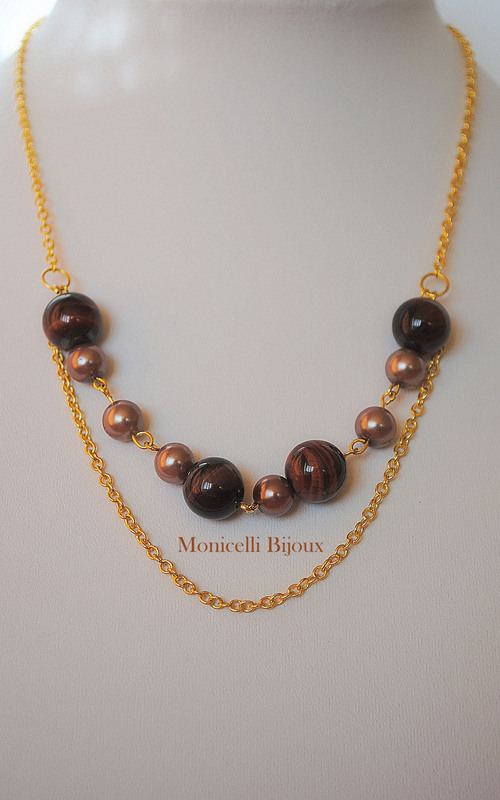 Monicelli Bijoux | Follow me through the world of jewelry ! Follow me through the world of jewelry ! Cu aspect de cirese coapte, aduc vara la urechi si aer proaspat in suflet ! Breathe !!! Agatha is wearing a blue stone to go with denim and even more outfits ! I call it RICH, and it is a necklace. Again .